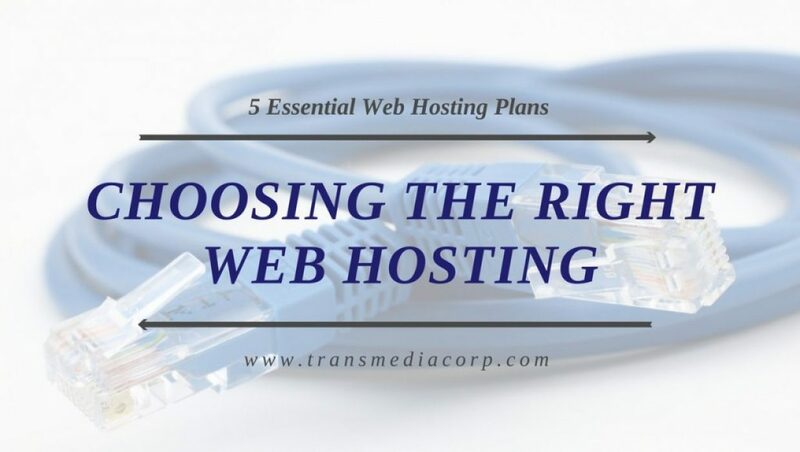 Choosing the right web hosting type for your needs can be a challenging task, and you need to learn a thing or two about available options before putting pen to paper. In other words, it is best to get acquainted with all categories that are at your disposal before signing up, and this decision can affect the success of your virtual presentation and the result of your company in the end. 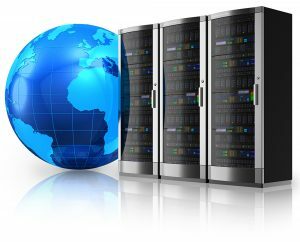 Here are the basic web hosting types which are offered by most modern web hosting providers. Free hosting plans are useful for testing a new design layout or for personal use, but business owners will usually choose a more advanced web hosting plan. Free hosting will store your files free of charge, but advertising banners and the use of a sub-domain may not be your cup of tea. Also, slow connection speed is a frequent issue with this type of web hosting. Shared hosting does not come for free, but it will not set you back much, somewhere in the range from $5-15 per month, depending on the quality of the hosting plan. One major disadvantage of shared hosting is the “bad neighbor” effect, which occurs when one of the users occupies the resources of the server, blocking other members from running their sites effectively. What this means is that all resources of the server are shared with thousands of other clients, and you are often at their mercy. On the other side of the spectrum lies dedicated hosting as the option which grants you with exclusive control over a server. By signing up to this hosting plan, you will be the only user who has access to entire infrastructure, and this results in impressive performances and superior comfort. However, the price of this luxury is high, and you will have to spend more than $100 a month to operate a dedicated server for your website. Virtual Private Server is a combination of shared hosting and dedicated hosting, and that is why this “middle ground” is a favorite hosting plan for many people. For around $50 per month, you will have access to allocated space on a physical server, but highly sophisticated software protocol called hypervisor will prevent other clients from jumping over the fence and stealing your precious resources such as bandwidth or RAM. In other words, you will have control over a virtual server, and you can customize your partition in agreement with your personals ideas and goals. Cloud-based technologies are still finding their place in our society, but it evident that they are here to stay, i.e. that they are the future of the Internet. Just like with a VPS, web hosting will allow you to store your files in a cloud, and that is why cloud web hosting is highly flexible and convenient. This hosting plan is still rising in popularity, and it remains to be seen if it will become the most popular hosting method in the near future.